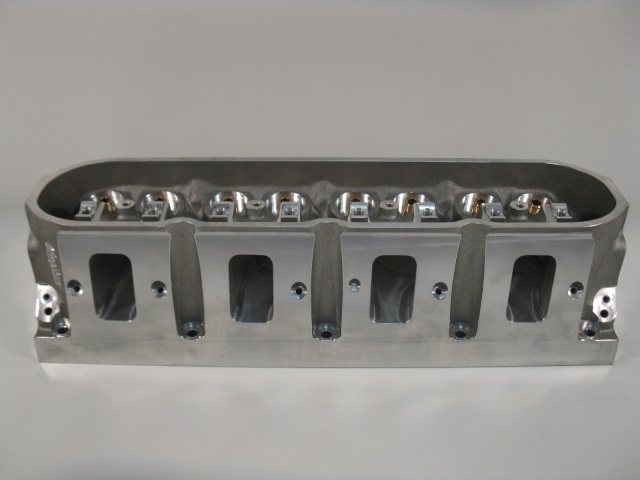 These thick wall head castings are based on the factory LS7 geometry. 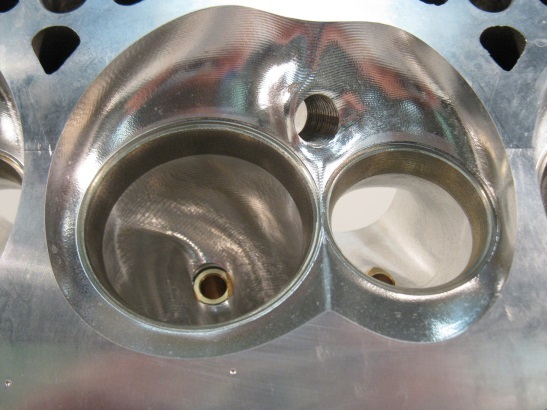 Available in two intake port/valve sizes. 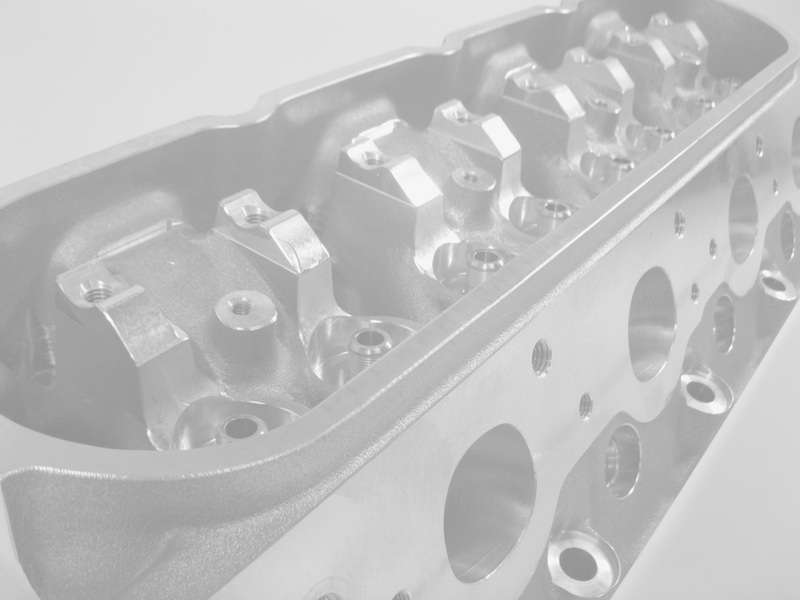 Our 265cc program makes and excellent upgrade to the factory LS7 heads and works extremely well with stock lower ends. For large displacement applications our 275cc program will deliver up to 410cfm of airflow. Best used for 440ci and larger engines or aggressive 427ci builds.